My Gym is a children's fitness center that makes exercise fun, challenging, and sociable for kids. Families will see improved balance, strength and coordination in their children. Not only that, but kids experience improved self-esteem, social skills and confidence as they complete goals and challenge themselves. The qualified and friendly trainers assist children as they learn and develop fundamental motor skills through interactive play. There are many classes and exercises suited to every age, from infants to toddlers to preschoolers and kids up to age 13. While mom or dad must be present on the floor during classes for the younger kids, children 3 1/4 and up can attend classes on their own where they can interact and exercise with other kids in a supervised environment lead by a fitness instructor. My Gym is a great way for parents to meet other parents and children to meet other children in the community. Each week, enrolled members get to participate in a single one hour class for their age group and are welcome to attend as many available Practice and Plays as they want. During Practice and Plays, the My Gym is open to all age groups to enjoy and play together on the floor, in the ball pit and on the zip-line! My Gym also has camps, sleepovers, birthday parties, and parent's night out. Sleepovers are a great option when a large number of kids staying over at home isn't realistic, and it's a great way for scout troops and sports teams to bond. 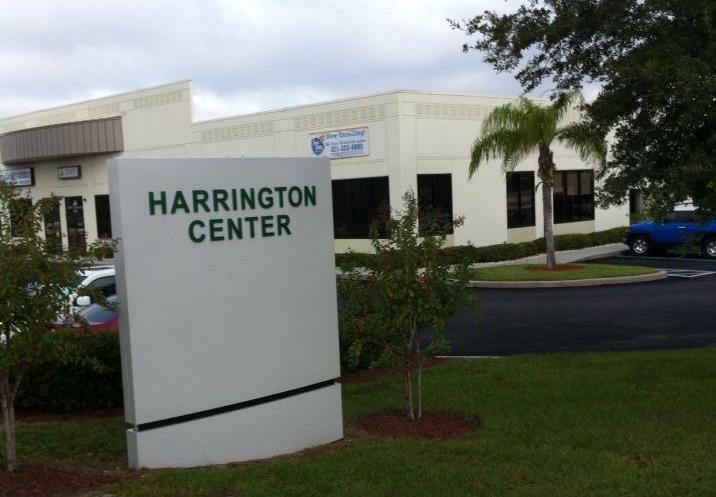 My Gym Waterford Lakes is located off Lake Underhill in the Harrington Center across from Legacy Middle School.